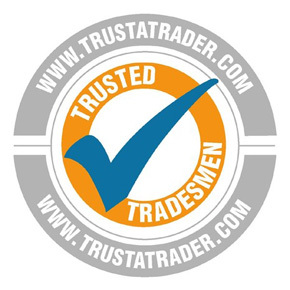 There are many types of boilers available for the customer to have installed in their homes. 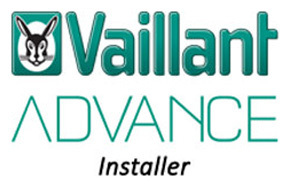 We at heat Serv Essex are approved installers for vaillant and baxi this means that if you choose one of them boilers you will also receive a 10 year guarantee on some models rather than a non approved installer that will only give you 5 years. Combination boilers otherwise known as combi boilers are a fantastic piece of machinery. They are usually suited for homes with one bathroom suite. Combi boilers give you instant hot water and they also give you water mains pressure therefore resulting in powerful shower. Your heating will still be the same as a normal boiler using a programmer or a thermostat to turn you heating up.